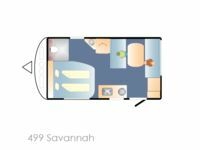 Winner of Best Aussie Vans by Caravan World in 2014, the Golf has launched the 402 and 563 poptop and 637 Hardtop Savannah models to join it. 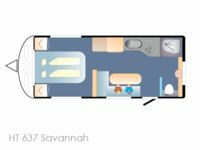 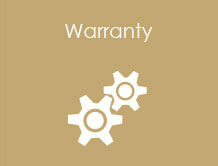 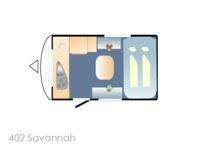 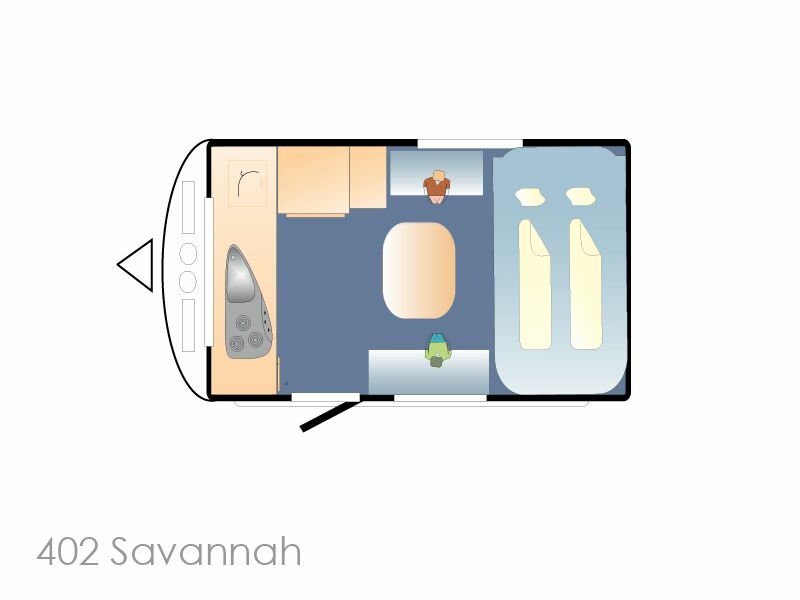 Packed with features, the Savannah series not only look like the ultimate RV but perform accordingly. 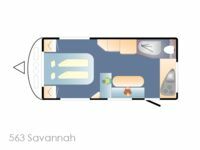 From the outdoor slide-out kitchen and fridge through to the roof mounted air conditioning and solar panel, all of your camping needs have been carefully considered, designed and built into the Savannah series. Golf now give you even more reason to get out and explore this beautiful country. 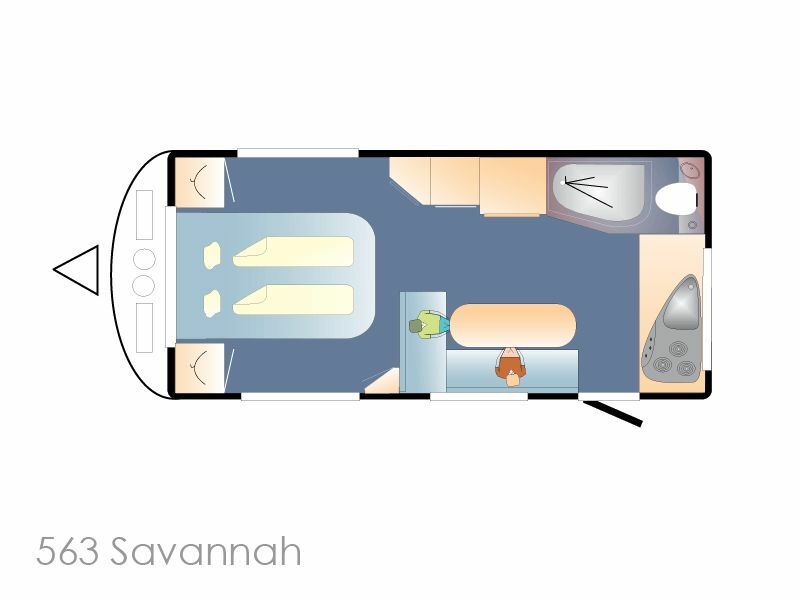 With a lightweight frame and small turning circle, the Golf Savannah will make touring and holidaying easy and cost efficient. 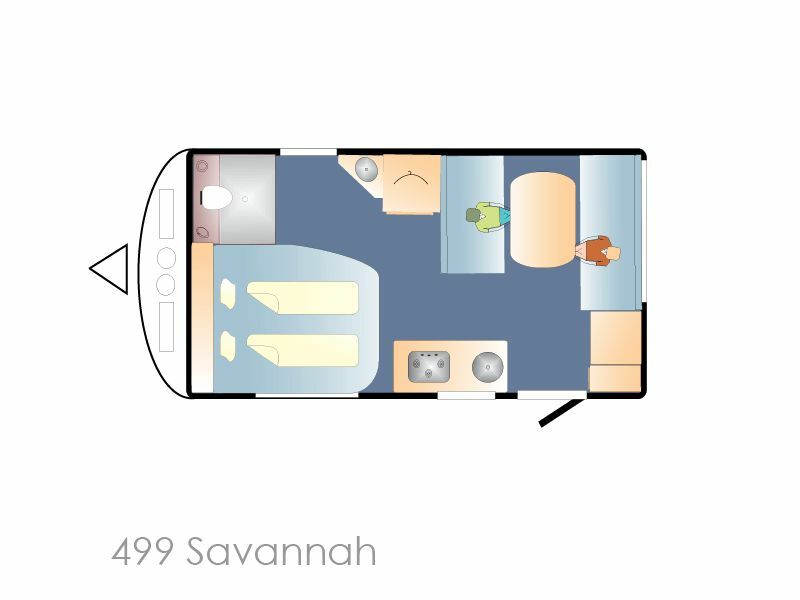 Put that together with the affordable pice, and the Savannah and all it offers is easily within reach.